Angelina Jolie is spotted on Hollywood Boulevard while flashing her new engagement ring. Angelina Jolie and Brad Pitt spent time with their kids at the Marine Park for some water-themed fun on June 27 on North coast of Malta. 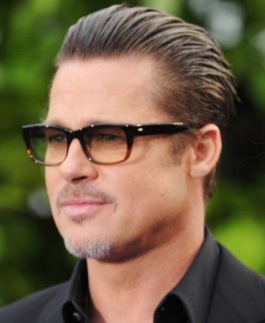 Brad Pitt was seen greeting Angelina Jolie when she turned up on Malta set of “World War Z” on June 21. 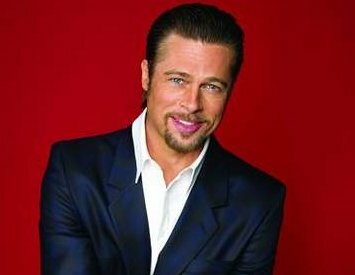 Brad Pitt revealed how often he struggled to accept how much security his family have to live under. 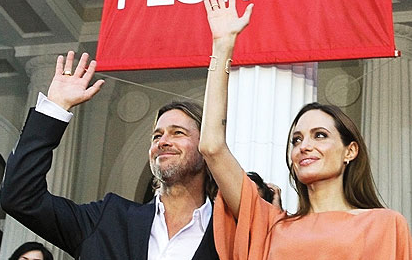 Is Brad Pitt Ready To Get Married To Angelina Jolie? 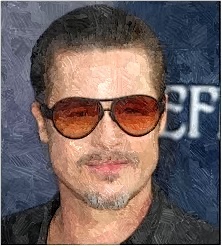 Brad Pitt have shown interest to getting married for a second time because his kids appeared to be the driving force. 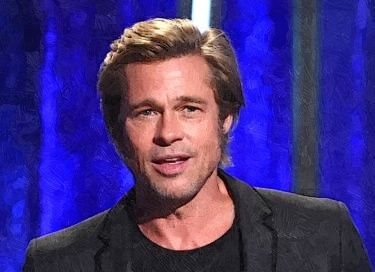 Read moreIs Brad Pitt Ready To Get Married To Angelina Jolie? Angelina Jolie And Brad Pitt Shopped For Costumes In L.A.
Angelina Jolie and Brad Pitt was spotted while shopping together on May 25 in Los Angeles. Read moreAngelina Jolie And Brad Pitt Shopped For Costumes In L.A.
Brad Pitt and Angelina Jolie attended their second red carpet this week when they went to the LA premiere of The Tree of Life tonight. Angelina Jolie received support of Brad Pitt at the Hollywood premiere of Kung Fu Panda 2, which was held at Grauman’s Chinese Theatre on May 22.